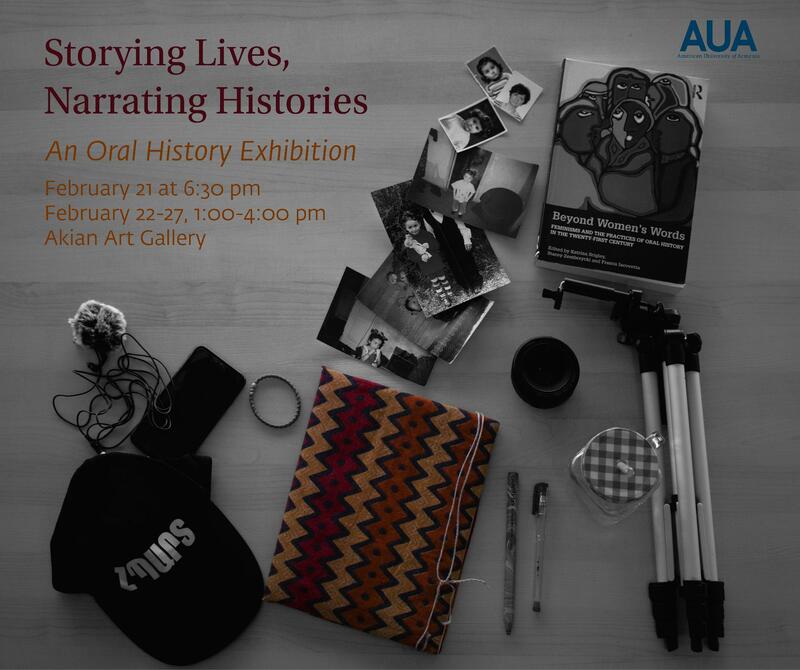 Storying lives, narrating histories is an oral history exhibition showcasing the diverse research creation projects of students from E&C 280 – Oral history: Collecting life stories. The projects are based on oral history fieldwork the students conducted in the spring 2018 and fall 2018 terms. Please join us for the opening on Thursday, February 21 at 6:30 pm in the Akian Art Gallery. The exhibition will run February 22-27, 1:00-4:00 pm.